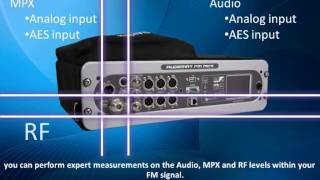 AUDEMAT FM MC5 is the most comprehensive and versatile measurement platform available for FM in the world today. 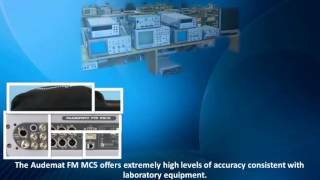 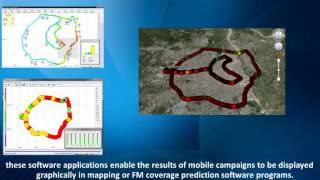 The system offers both mobile RF coverage measurement and extensive modulation analysis in a single comprehensive system. 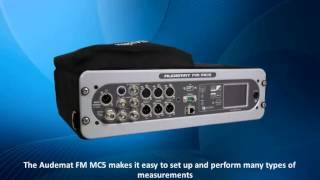 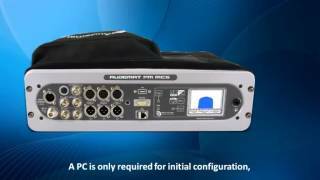 The fully portable AUDEMAT FM MC5 includes the most complete list of measurement tools ever included in a single platform. 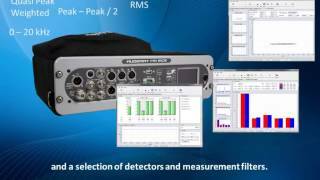 Based on fully digital technology, it offers test and measurement class accuracy. 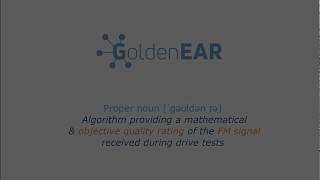 New Goldenear reader for AUDEMAT FM-MC5.